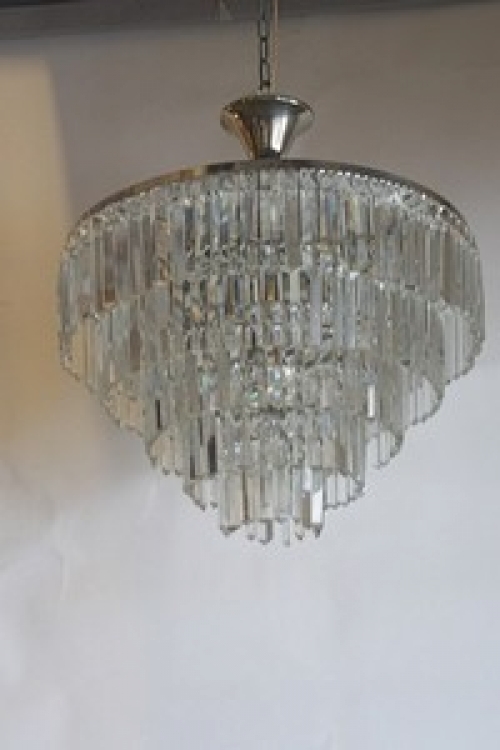 Please , if you would like to visit this stunning fair ring us on 01328 856333 and we will either email or post you a ticket, courtesy buses run from the Sloan Sq Hotel every 20 mins to the Fair and back again through the day and for the first three days the fair is open till 8p.m. 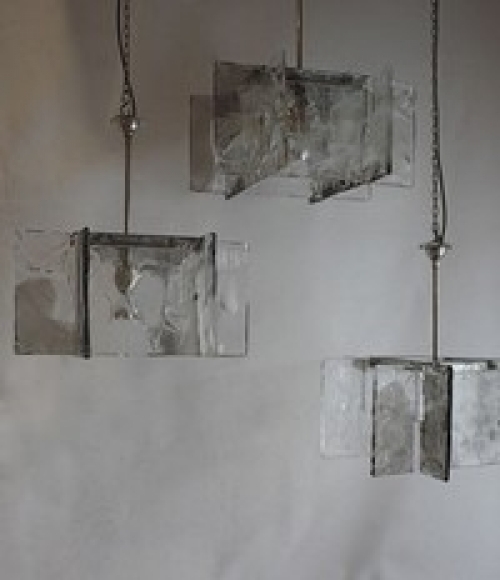 The theme for this fair is `Let there be Light` and the foyer exhibition will feature lighting and mirrors. 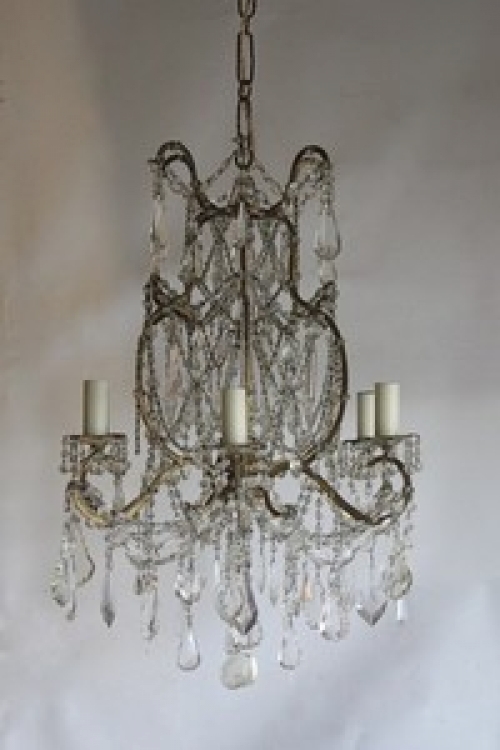 We will be taking a lot of stock which is not yet on the website. 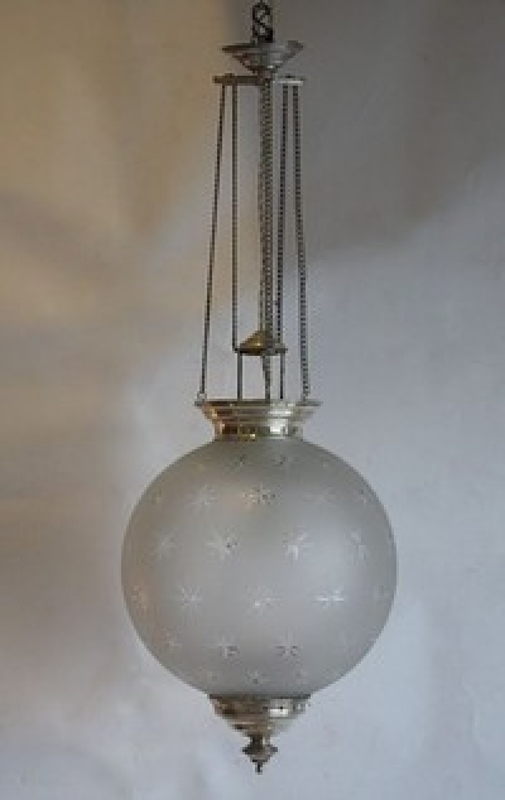 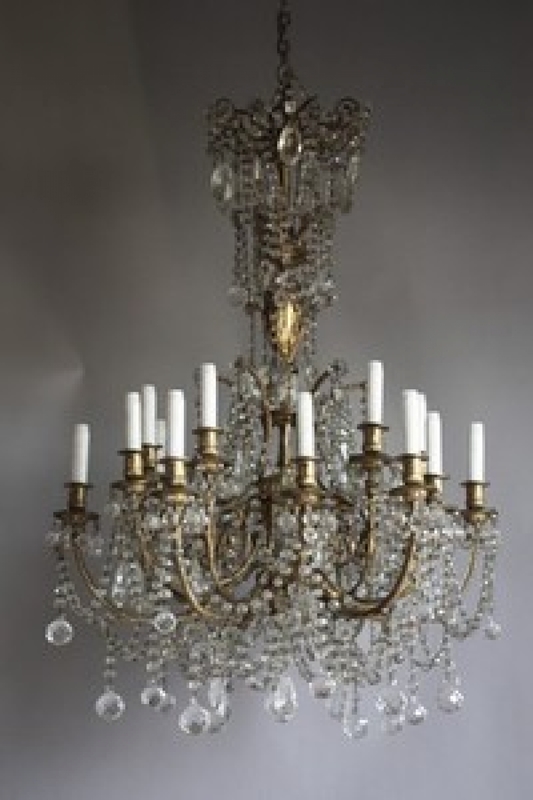 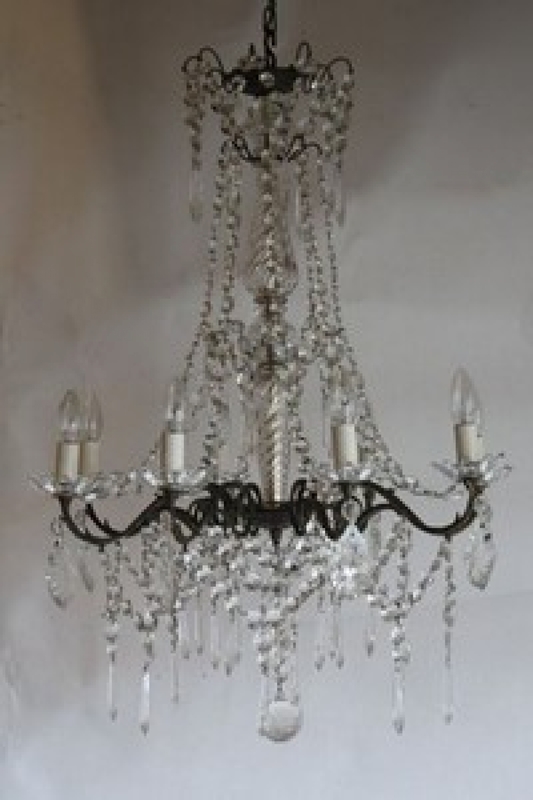 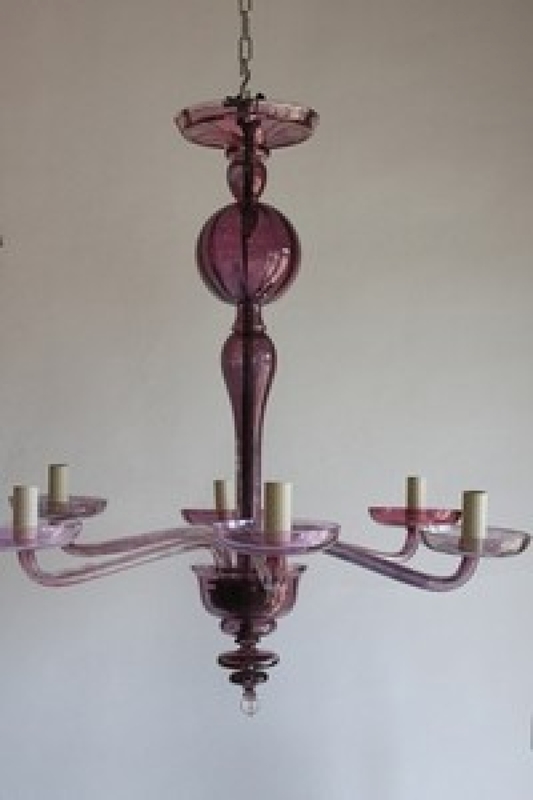 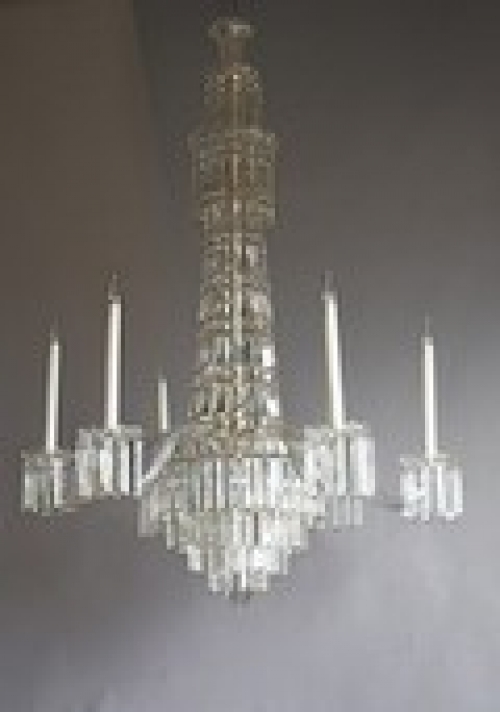 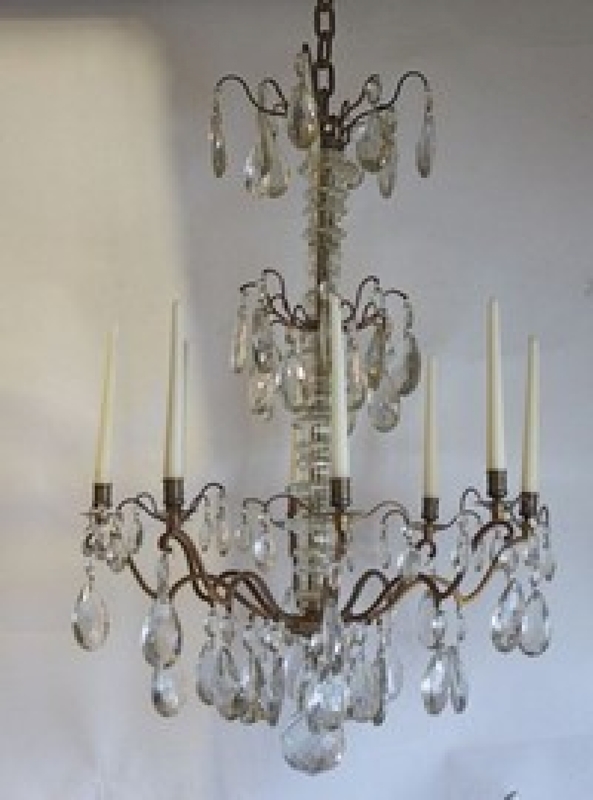 If you are considering a large chandelier for instance most of what we have on the catalogue pages will be going to the fair.